I usually start each TinyLetter by pooling random notes and half-formed thoughts to find the common thread in my thoughts over a recent period. I started to do that three weeks ago when I got here, then I got bogged down by my own sadness at leaving Kenya. I’m not one to miss people, had told a friend as much the night before I left, so my own blues took me by surprise. I miss it. There, with Di, I had settled into living in a way that felt easy for the first time. Had formed routines and friendships, and been at peace with the land. In many ways, it was like one of those fiery TV relationships where teens start out with a hurry to cram all of their loving and living into the first weeks of meeting, then life burns it out and leaves the actors pining for the next 20 years (or 70 minutes in TV time). Rwanda soothed that after a few days though. Between the hills, T, C, and T’s friends, I didn’t feel too badly the distance imposed between me and the city by my inability to speak Kinyarwanda or French. 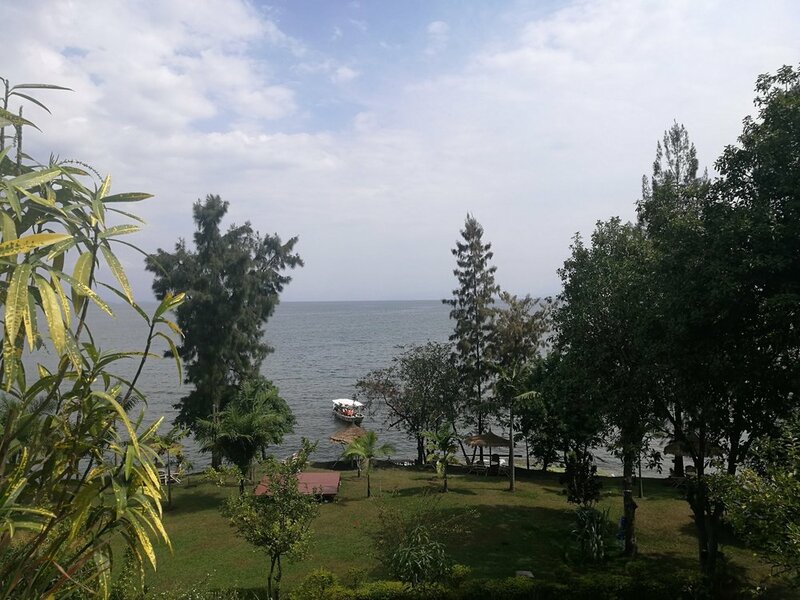 From trips to Lake Muhazi and Lake Kivu, Gisenyi, Rwanda. August 2017. The next time I tried to write was after I went to the Genocide Memorial. In one part of the exhibit, there had been a glass case with items including faded IDs, kids shoes, skulls, and a key-holder with keys to doors the owner never got to open again. 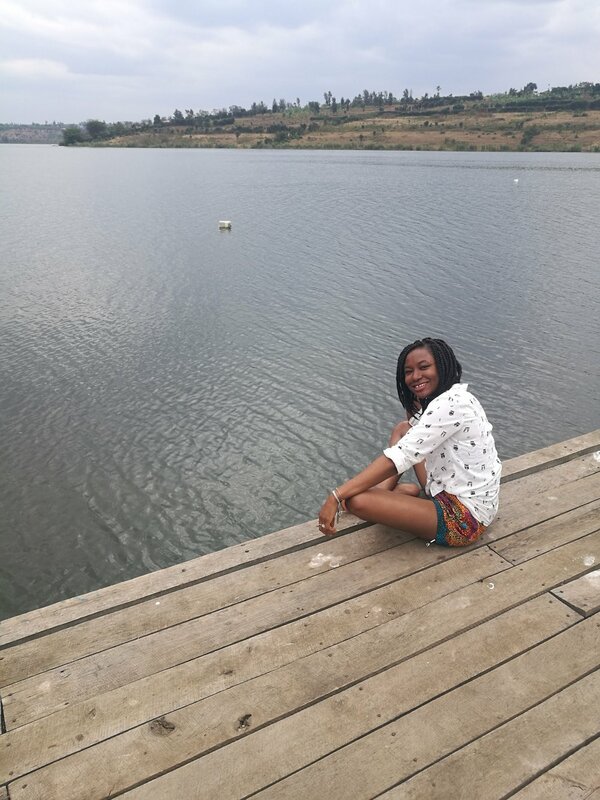 At the time, I had been in Kigali for 10 days but had barely done much besides go to Lake Muhazi. I had been waiting for C to get into town. The first thing we did together was go to the memorial--let us get the hard stuff out of the way, C had said when we planned our itinerary. I had remembered Gorée Island in Dakar last year and how the heaviness had been so hard to shed. When I first visited Kigali in May, there had been posters and banners promoting a unity event. Kwibuka23: Remember, Unite, Renew. At the memorial, seeing the trauma and its root up close, but also the efforts at restoration, I kept thinking about Nigeria and how the culture of silence and acquiescence to authority leaves a lot unsaid, from within families to the larger nation. So that while thousands are dying at the hands of terrorists or died in the Civil War, we leave it unspoken. As if we can cover up the stink of death and our inhumanity by closing our mouths. As if many still aren't feeling the effects or won't be left reeling by a country and other tribes that failed them. As if peace and love are states we can wish into being. I don’t know if it is because I’m returning to Lagos tomorrow that these things bubbled in my mind again. I know I will do anything to avoid packing, including writing. Hey, how is your week going?